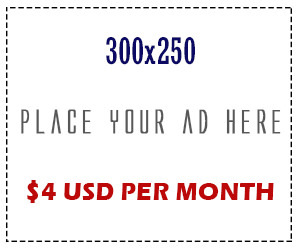 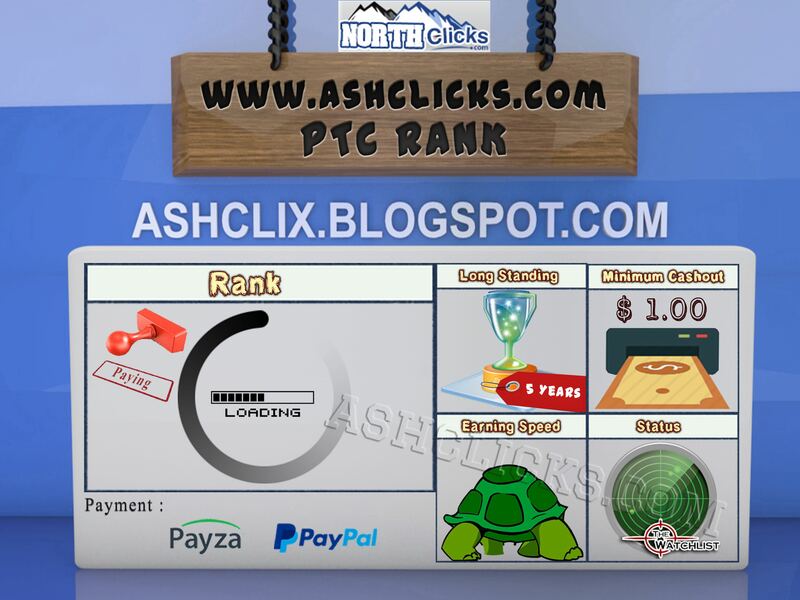 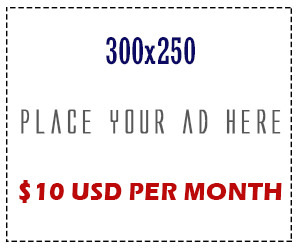 Home / Affiliates Program / Emoney / Jobs Without Investment / New PTC / Online Jobs / PTC Reviews / PTC Sites / Reviews / NorthClicks Review : Is NorthClicks a Scam or Legit? 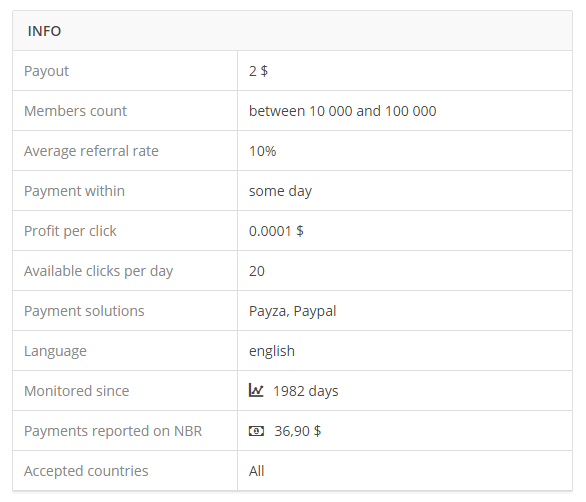 NorthClicks Review : Is NorthClicks a Scam or Legit? 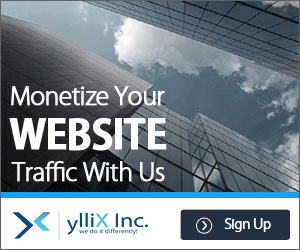 - Admin professional and well manage in PTC (Same Admin As GrandClicks,GrandMonopoly,Thebuxer and GobalActionCash, All site success and paying over years.